When the spotlight for the dastardly deed shines on Reba Mae, Piper rushes to her friend’s defense. Who among Sandy’s detractors was angry enough to wrap a silk scarf around her neck—and pull tight? Will Piper succeed in solving the case before she becomes the killer’s encore performance? And will she ever learn just how to prepare the perfect curry? 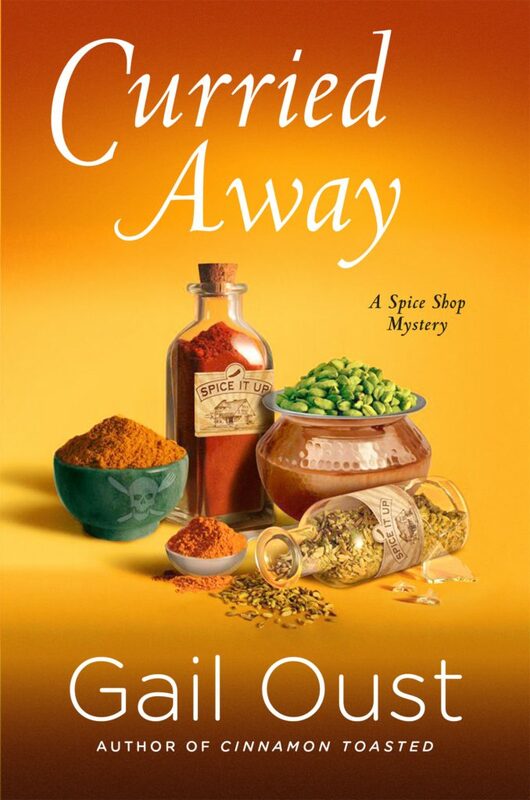 As delicious as it is charming, the latest entry in Gail Oust’s mouth-watering Spice Shop Mysteries is sure to delight both old fans and new. 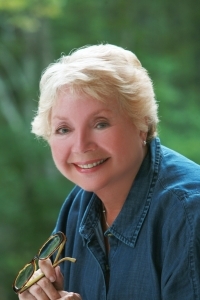 Thank you for including Gail Oust and her books on your blog. She has written a very interesting series that keep the reader waiting for the next one. I haven’t read this series yet, but I’m really interested in the subject. I really like to learn more about spices and how to use them.